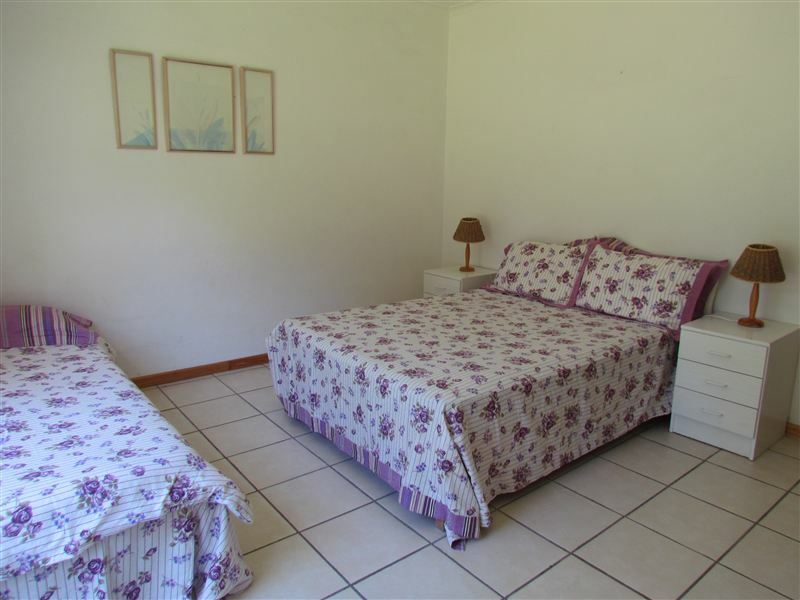 The Grail Centre has 12 self-catering cottages in the quiet seaside village of Kleinmond. 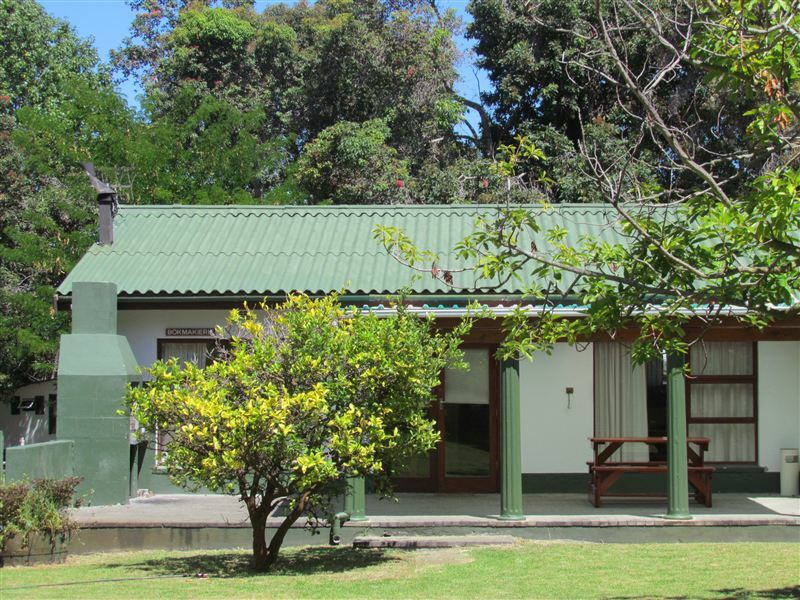 The centre is nestled close to the mountainside and within walking distance from the main beach. This is the ideal place for a family retreat or conferences.<br /><br />The cottages are self-catering with a fully equipped kitchen, a fireplace and an open-plan living area. There are no TVs, radios or telephones. The kitchens are equipped with fridges, stoves, microwaves and cooking utensils. We provide all glassware, cutlery and crockery. The cottages are not serviced, but we can arrange this on request. 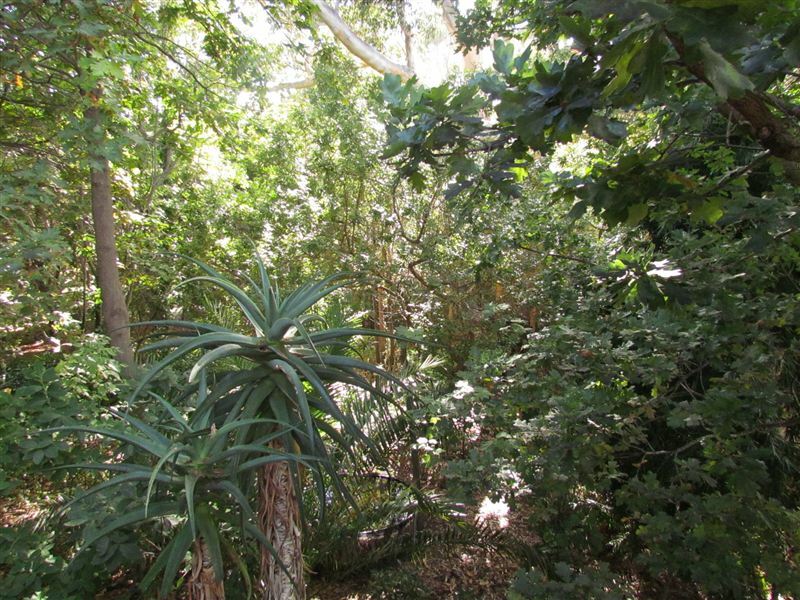 Guests are required to supply their own towels.<br /><br />The centre offers a peaceful retreat among trees and spacious gardens. Pets are allowed by prior arrangement. 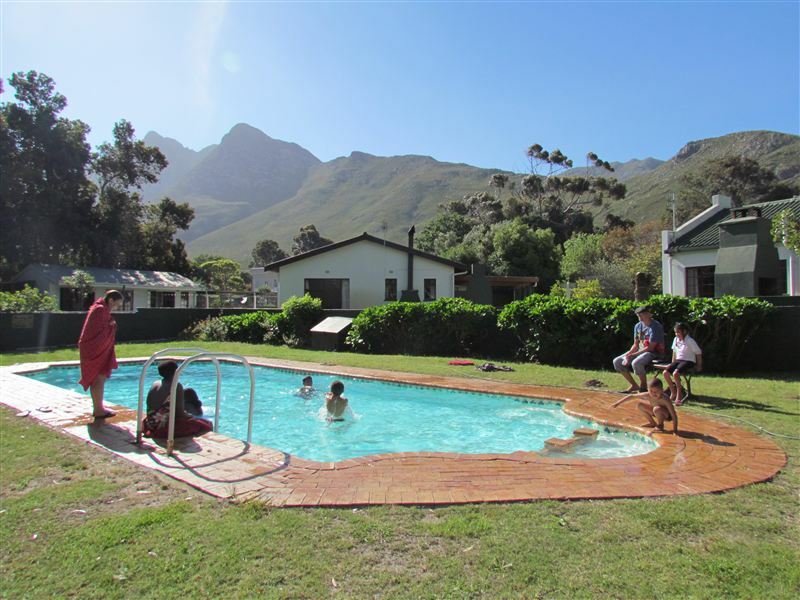 There is a communal swimming pool and braai facilities at each cottage. Wireless ADSL Internet access is available. "The quietness and the hike of 3 sisters all by myself." "modest accommodation, but clean and reasonably comfortable. 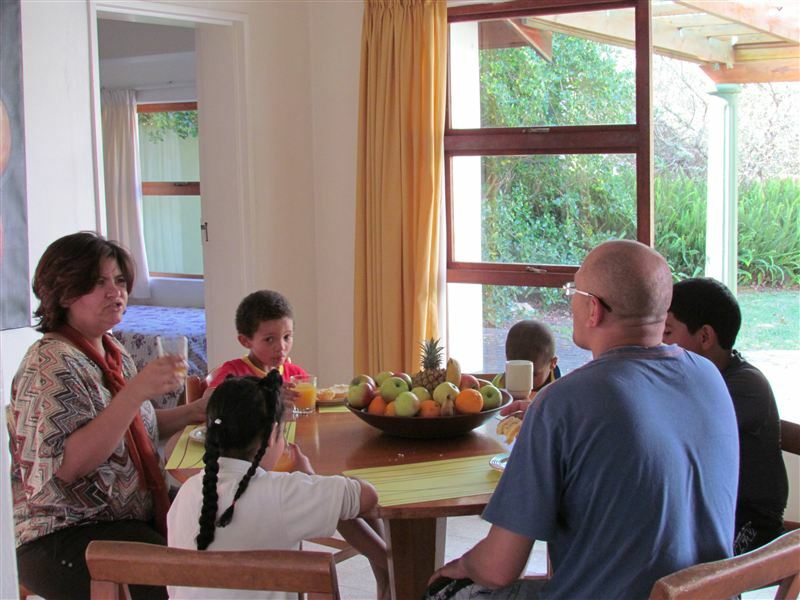 A good option for families"
"It was very peaceful, enjoyed the mountain hike nearby. Braai area too open so we were not comfortable lighting a fire. Beds were quite hard. Overall, it is a very nice place in nature." "It was nice and Quiet"
"Loved the area!!! A TV will do!!!" "It is easily accessible and takes 4 people comfortably. It definitely could do with a lick of paint and a revamp. Was nice and peaceful"
"We had a great time, the only problem was the walls by the beds were a bit dirty." "Remarkable Time - 26-27 May 2017"
"The stay was above our expectation and was welcome ( late ) which a friendly attitude. 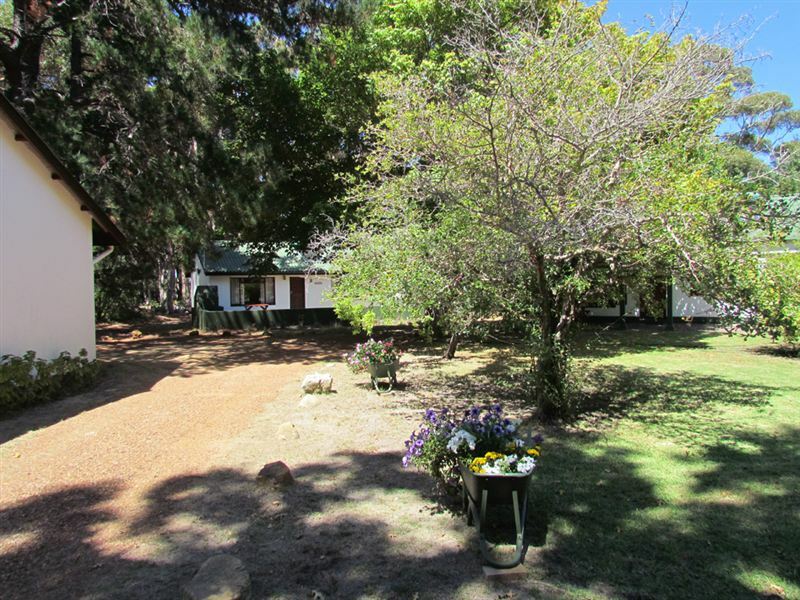 Will make use of this venue anytime..."
"The cottage was clean and spacious. I would suggest that curtains or a blind is fitted to the kitchen window as the sun pours in there. The rubber of the stove needs to be repaired. In winter I would suggest that the patio&apos;s have some form of cover so one would still be able to sit outside and braai in the event of rain." "The house that we stayed in." "The quietness in area and tranquillity of just finding yourself the nature,the sea its just so good.I just want to know if you cater for disabled people." "I will never suggest that any one will book a place to stay with them. The place did not look like anything close to the photos.The place was dirty, over grown by bushes and rat or mouse dropping in the place. Bedding was dirty and not pet friendly.We had ro make other arrangements.We have requested a refund by not willing to pay.Very unsatisfied client."